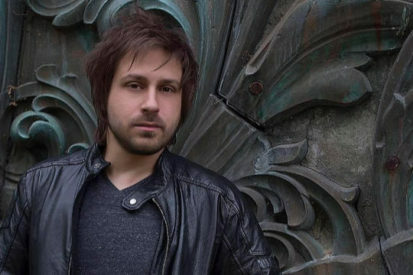 Enjoy live music with Adam Bruno, an award-winning singer/songwriter from Tampa, FL. Adam was named one of Nashville’s Emerging Artists. And he was most recently nominated for Pop Artist of the Year. With elements of Daughtry in his tone, his songs are filled with infectious melodies and soaring vocals. Based in Nashville, TN, Adam has played some of the most prestigious venues in town. These include 3rd and Lindsley, The Listening Room, 12th & Porter, Bridgestone Arena, and the legendary Bluebird Cafe. He has toured throughout the United States and Eastern Europe all while releasing three studio albums.